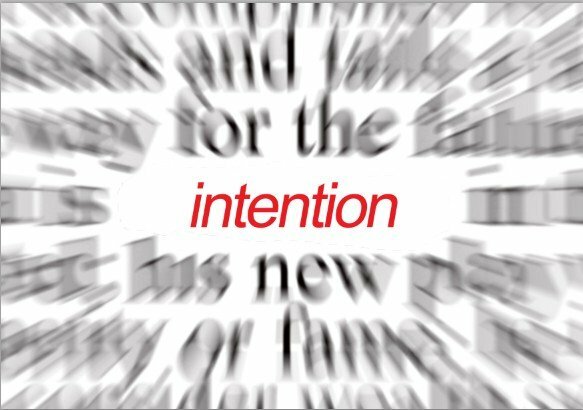 In a Ramadan program intended for us to improve ourselves – body and soul (check out it here: https://www.facebook.com/groups/holisticramadhan/?fref=ts), one of the recommended actions was to write an intention letter, a letter where you write out what you intend to achieve this Ramadan. Why not do this with your children? They can write it on a piece of paper and stick it up, or place it in their prayer mat. Inshallah this can serve as a reminder throughout the month, and then at the end they can reflect and see whether they think they have achieved their goals!